To compete in the new digital era, enterprises need an IT infrastructure that’s efficient, secure, adaptive, and integrated. This requires servers designed to handle the explosive growth of increasingly mobile clients, leverage vast amounts of new data, provide deeper real-time insight, and deliver a secure, resilient cloud-ready infrastructure. 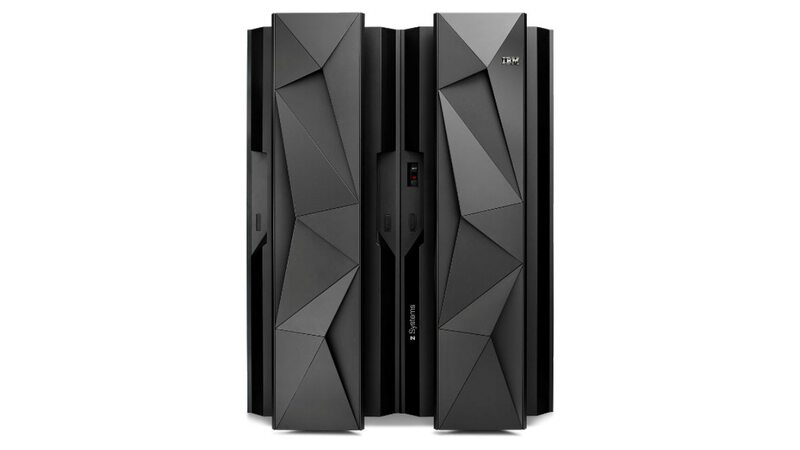 IBM Z® mainframes offer unprecedented capacity and processing power, real-time insight to personalize customer experiences, and security for sensitive transactions to minimize client exposure and business risk against cyber threats. Process over 30,000 transactions per second and 2.5 billion transactions per day — roughly 100 Cyber Mondays every day. 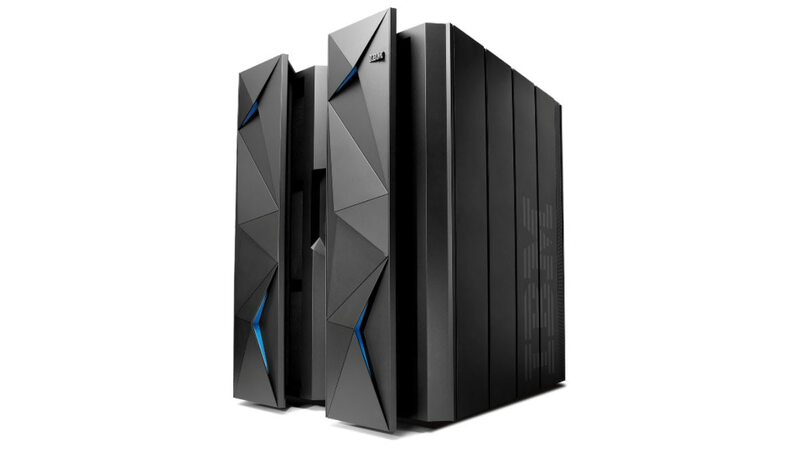 Rely on the industry’s most secure enterprise server, record uptime and 99.999% availability. 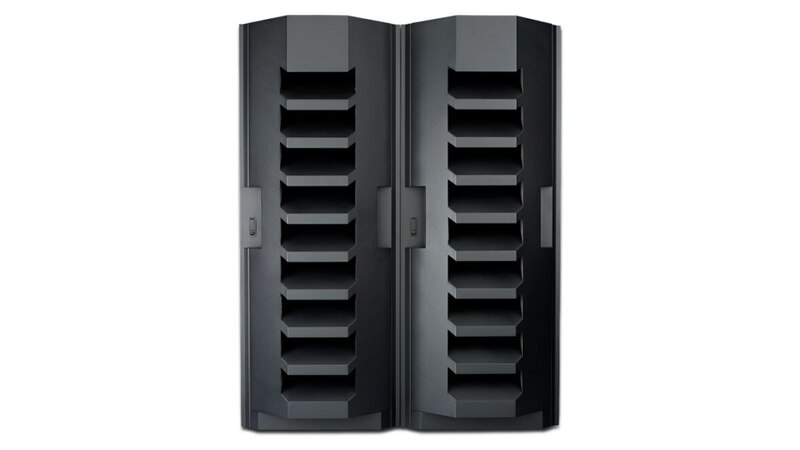 Many clients report no downtime in a decade. Enable your enterprise mobile infrastructure in 50% less time and 40% lower cost than x86. And deliver mobile transactions with 36% faster response times. Lower your total cost of ownership by 32% over an x86 cloud and 60% over public cloud in 3 years. Reduce your costs per consolidated workload by up to 55% and lower your software licensing costs by up to 75% over competitors. 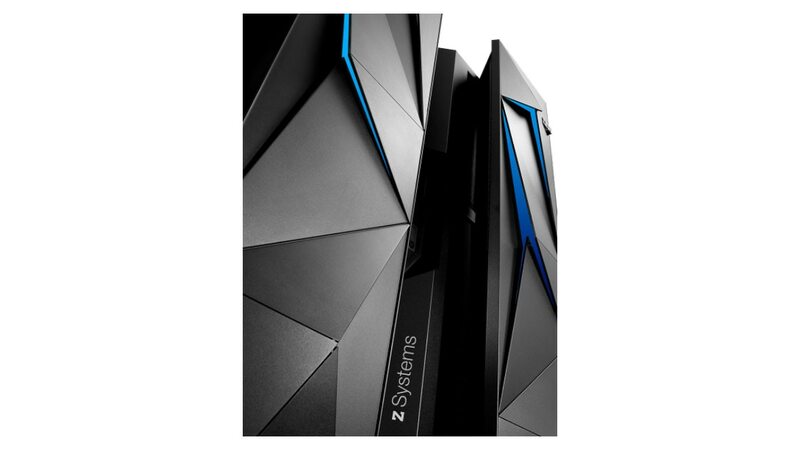 Linux on an IBM z13 mainframe system can support up to 8000 virtual machines in a single footprint — ideal for large scale consolidations.